The Daily Nest Is Featured On Country Living!! The Daily Nest: The Daily Nest Is Featured On Country Living!! The Daily Nest Is Featured On Country Living!! Hi all you late nighters! 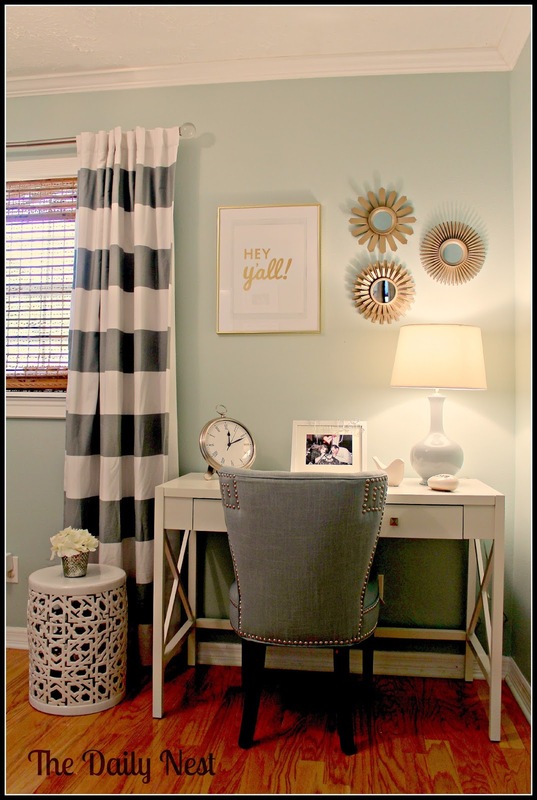 The Daily Nest was just featured on Country Living for my empty nest makeover! I'm so happy and proud, I can't even begin to tell you all! Here's the link if you'd like to read about it! Sorry for all the !!!!!!!!!!! A huge thank you to Country Living for featuring my room! !